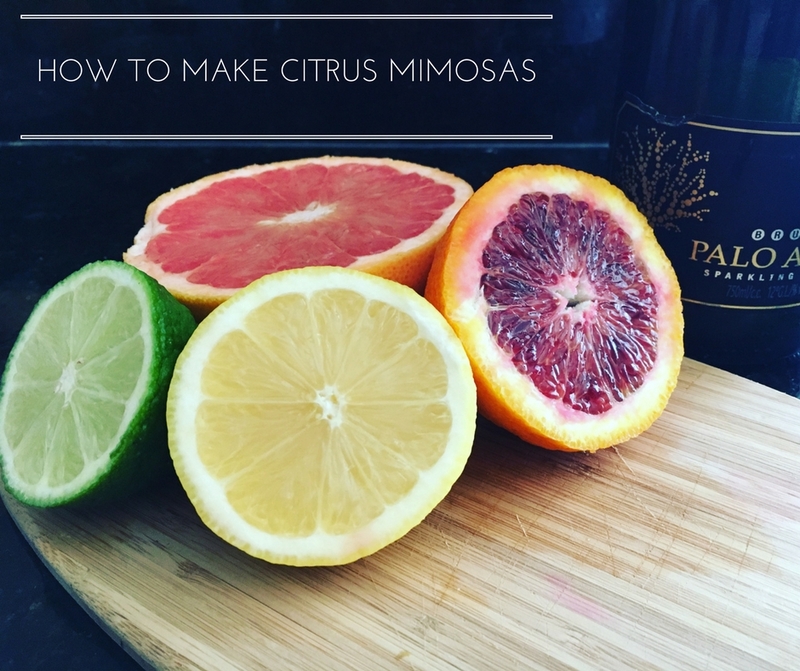 Celebrate the weekend by mixing up some easy to make citrus mimosas or test out these fun flavors at your next Sunday Brunch. The good old fashioned mimosa is Champagne and orange juice. Whilst, it stands the test of time, sometimes it is nice to shake things up. Below are a few simple to make cocktail recipes that gives the traditional mimosa a twist. A bottle of Champagne or your favorite bottle of Prosecco, blood orange, grapefruit, lime and lemon. Recipe Per Glass: Glass of Champagne and 1 blood orange. 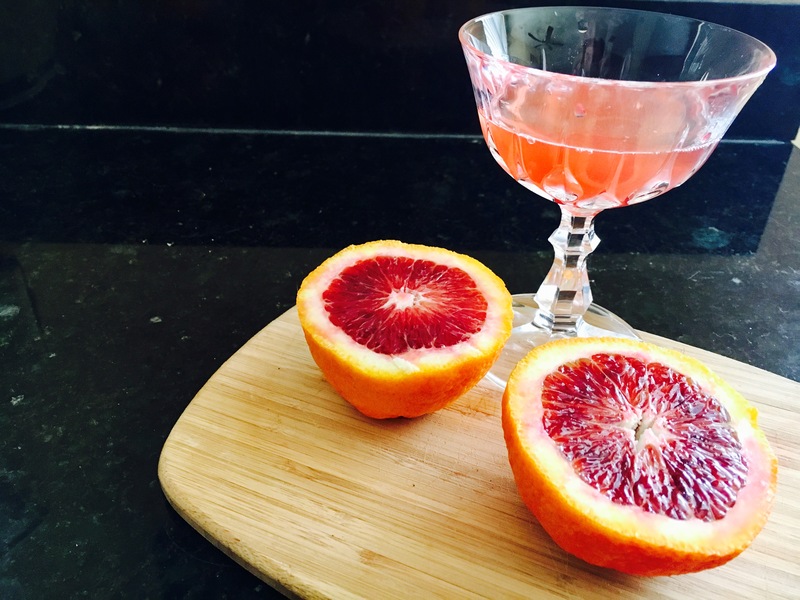 Blood Oranges are fantastic to use in mimosas and give a beautiful pop of color. They have a slightly richer taste than regular oranges giving your mimosa a burst of flavor. It is truly the traditional mimosa with a twist. 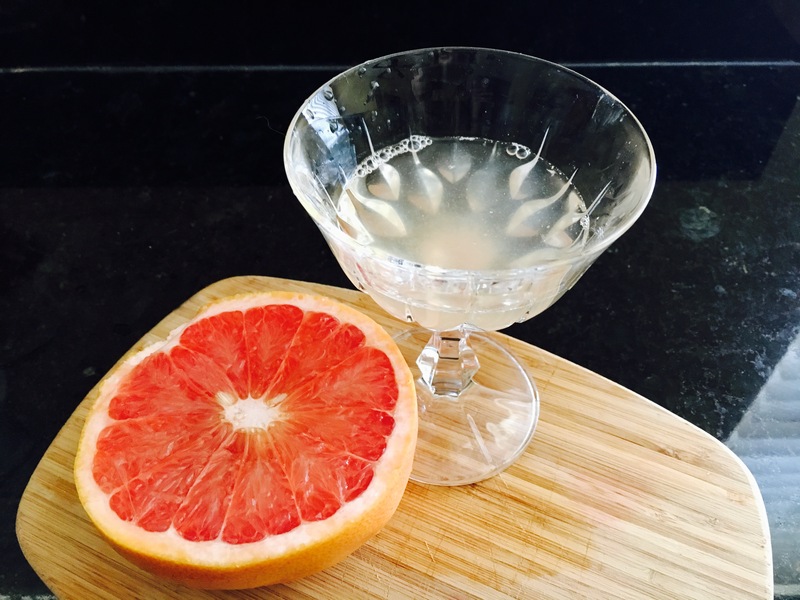 Recipe Per Glass: Glass of Champagne and 1/2 a grapefruit. A grapefruit mimosa has a strong flavor. It is slightly tart but not overwhelmingly. Recipe Per Glass: Glass of Champagne, 1/2 lemon and 1/2 a lime. The combination of lemon and lime with champagne has a wonderfully refreshing taste. The lemon and lime have the perfect balance. 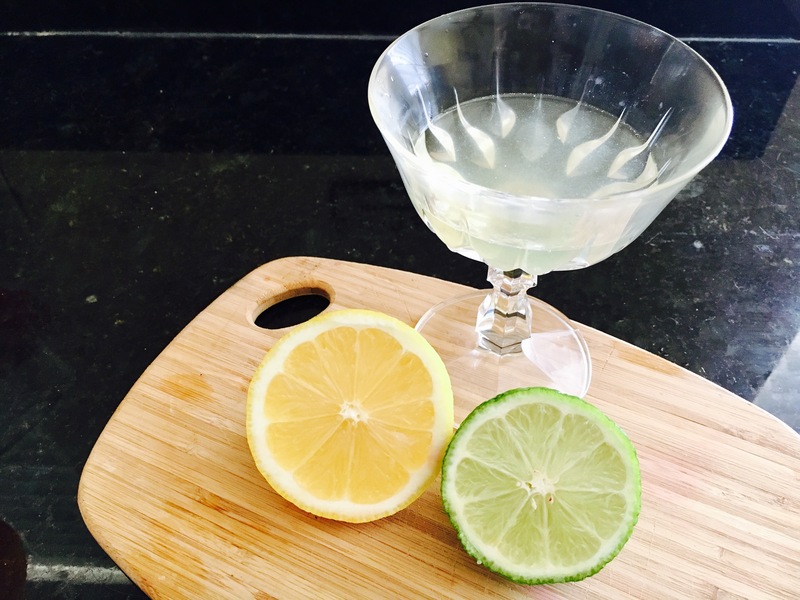 I found the lemon and lime combo to taste lighter and sweeter than the grapefruit mimosa.